To report faulty or broken streetlights, dial 16211 (Meralco Call Center). Your "Service Identification Number" or S.I.N. can be found on your Meralco billing statement, first line under "Service Info". 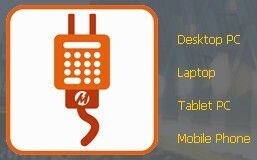 For the "techie" Meralco customers, you may now download the Meralco AppCal, a special computer application that can help in managing your electric bills. Meralco AppCal can help you find out the operating costs of each of your home appliances and how much each appliance contributes to your monthly electric bill. 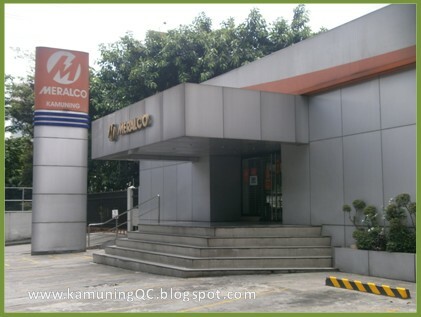 The Meralco AppCal can be downloaded for free HERE. Use it in your PC, laptop, tablet, Android and Blackberry phones.